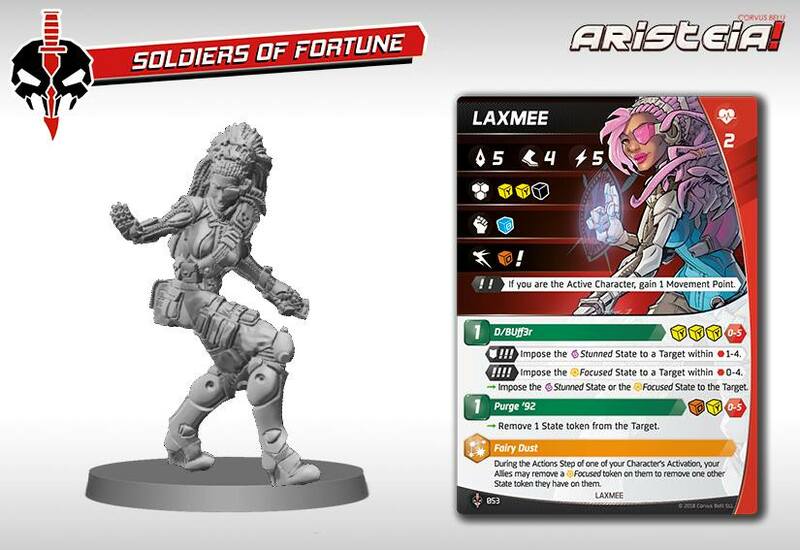 Corvus Belli's Aristeia, their new sci-fi sports action miniatures game, is still on its way to people's tabletops, but with just about any game, as soon as it comes out, people are wondering, "so... 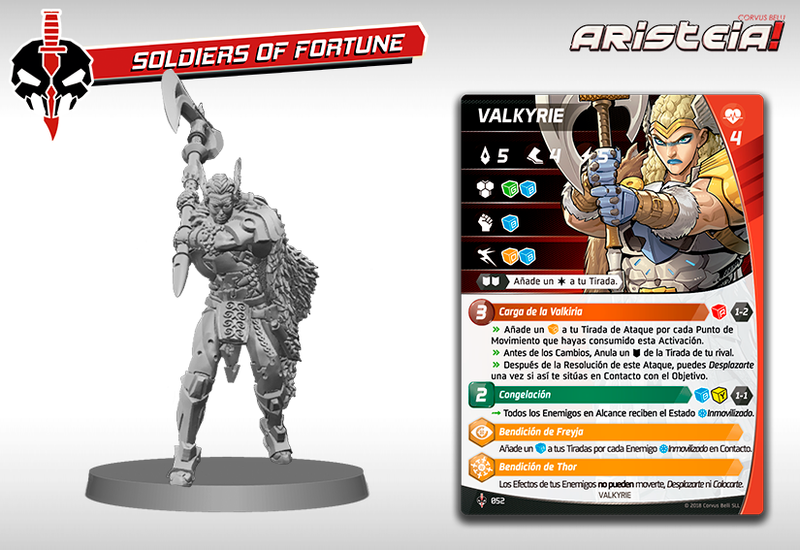 expansions?" 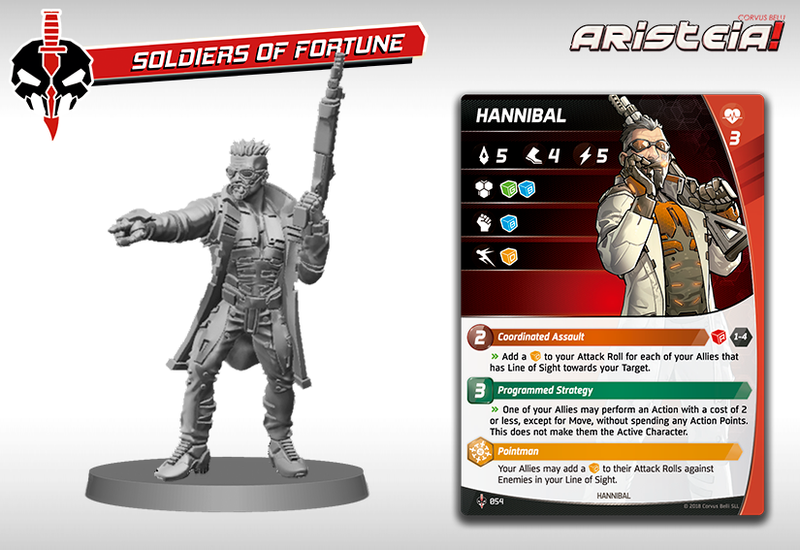 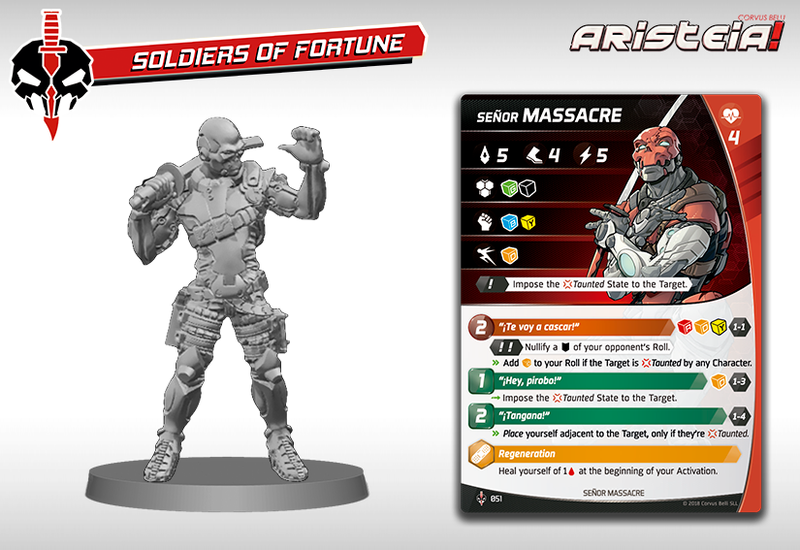 CB's not wasting any time and has announced the first one, Soldiers of Fortune. 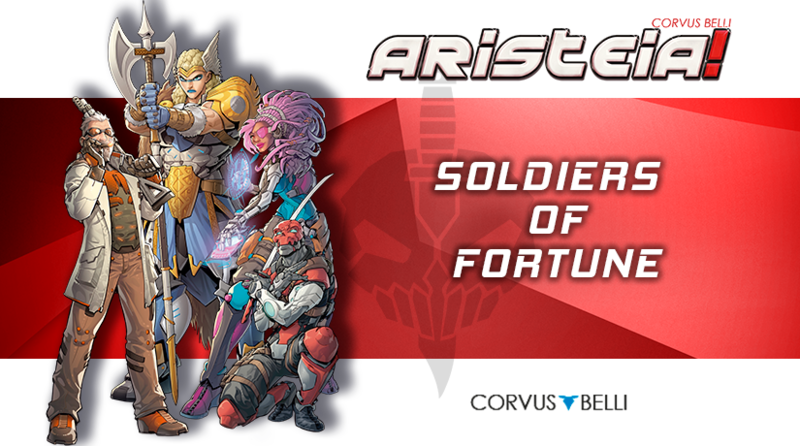 This expansion, that will be released next February, presents four new aristos and add two new States to the game.